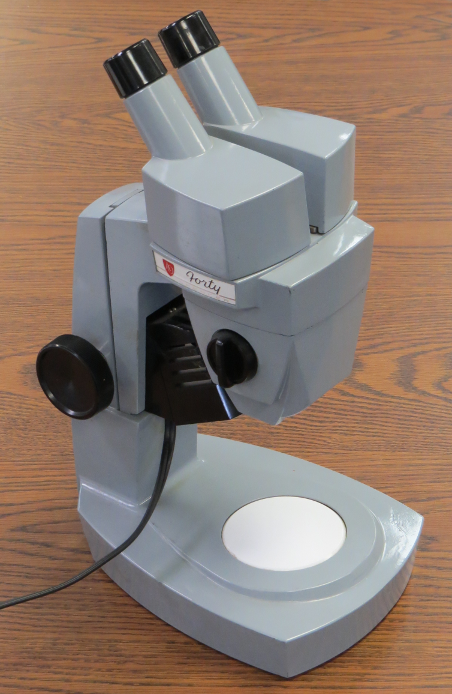 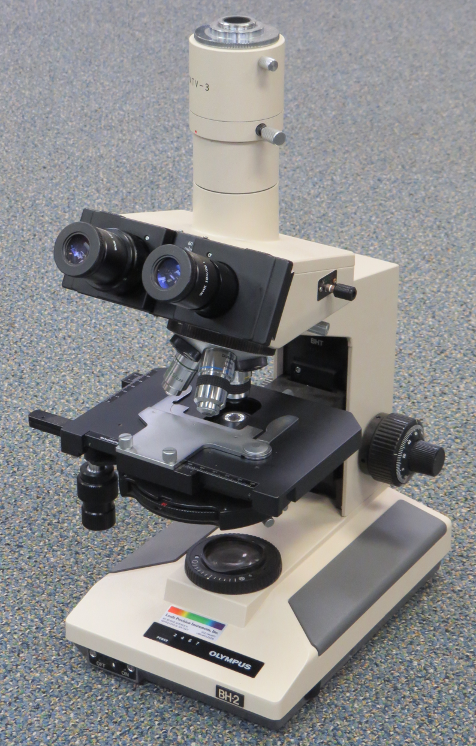 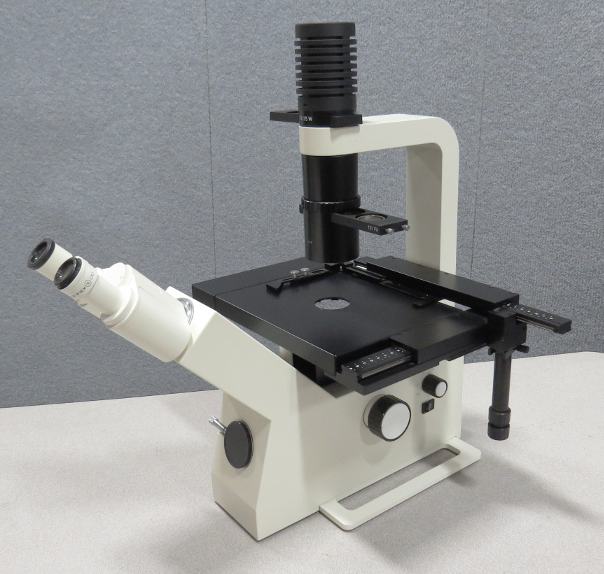 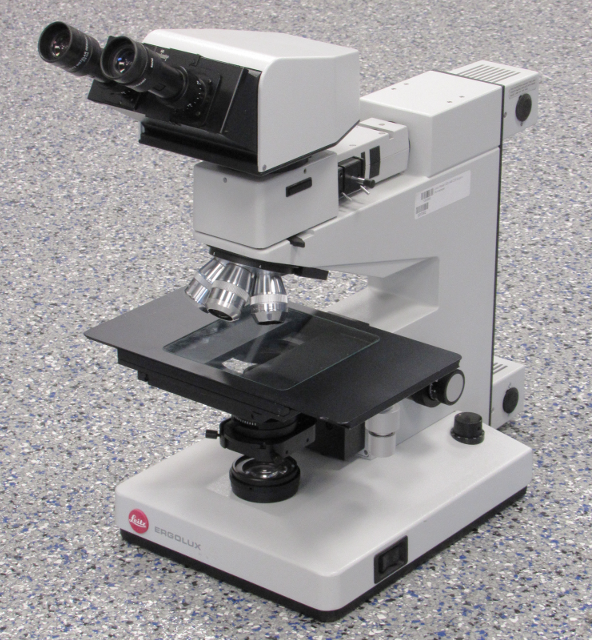 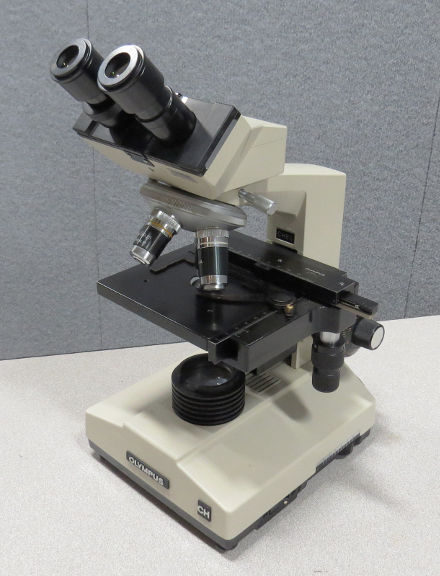 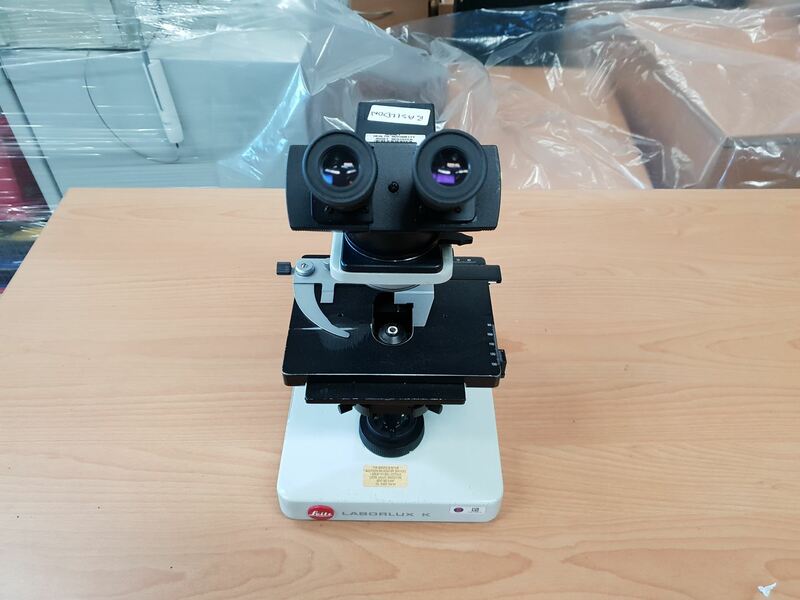 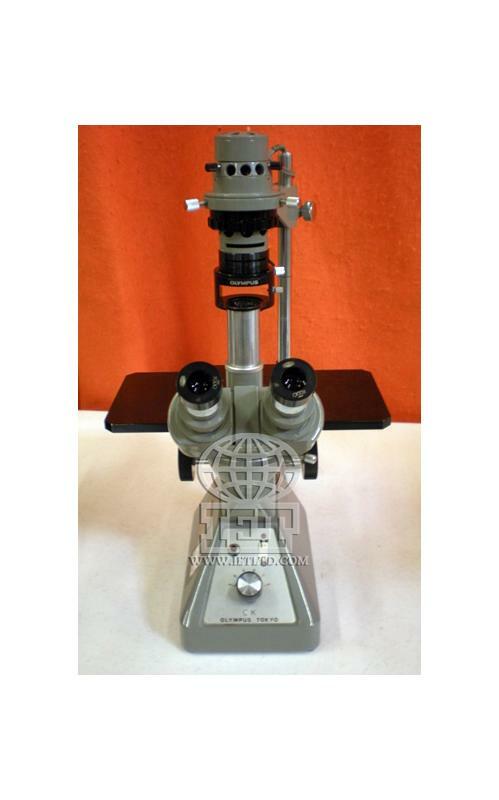 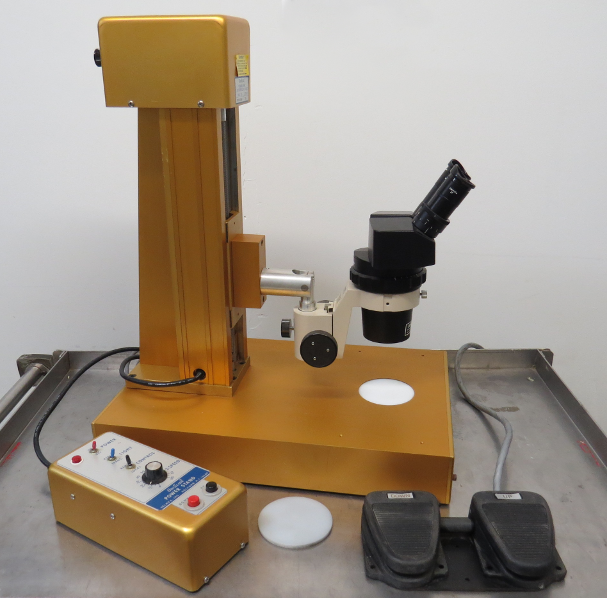 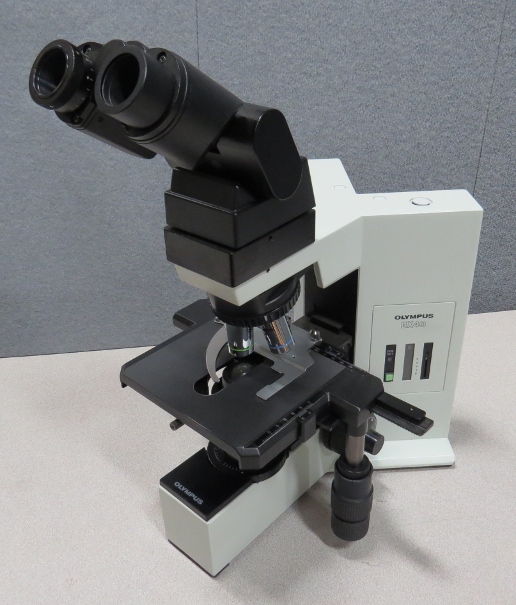 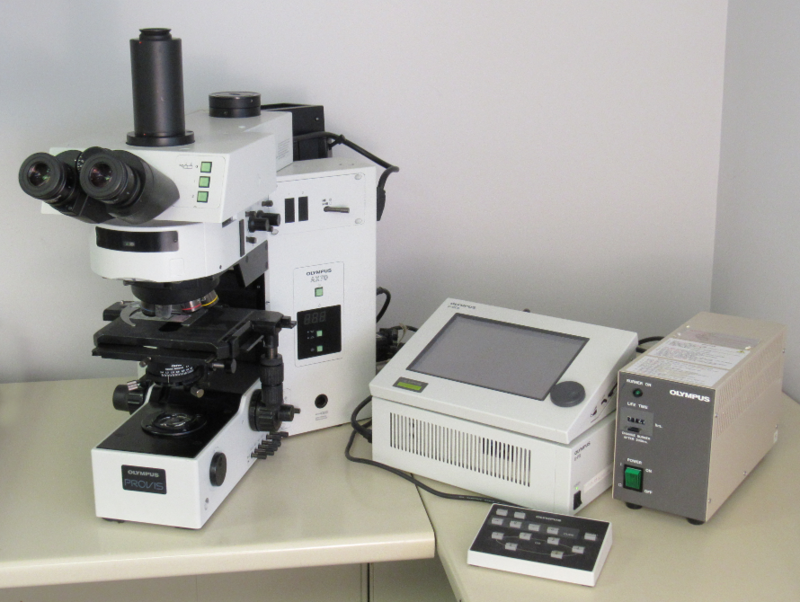 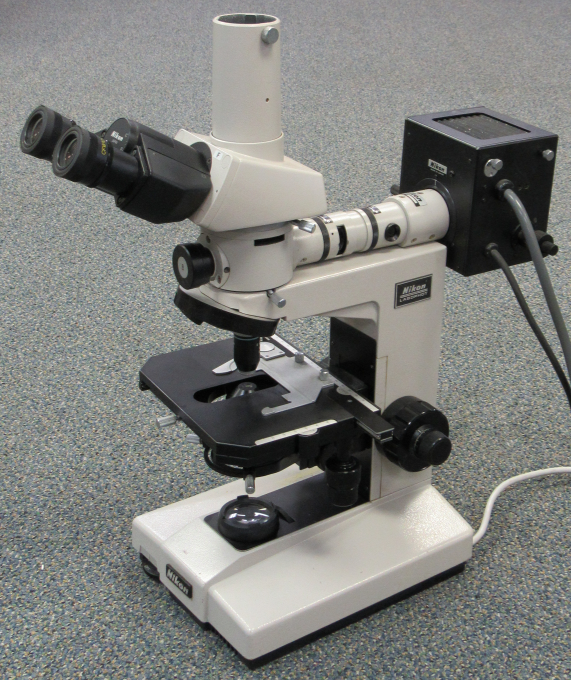 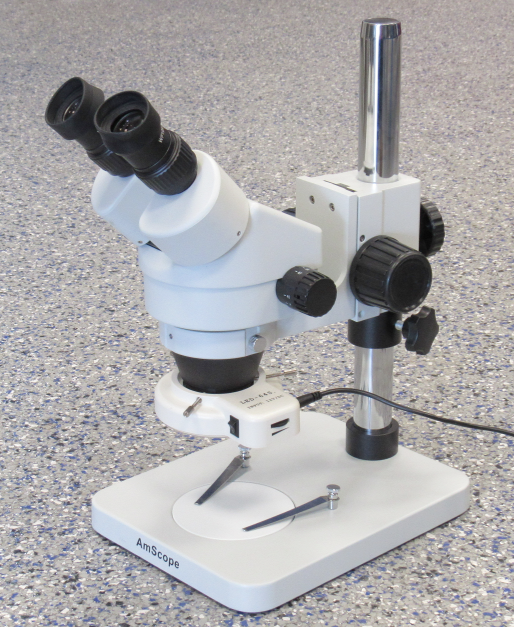 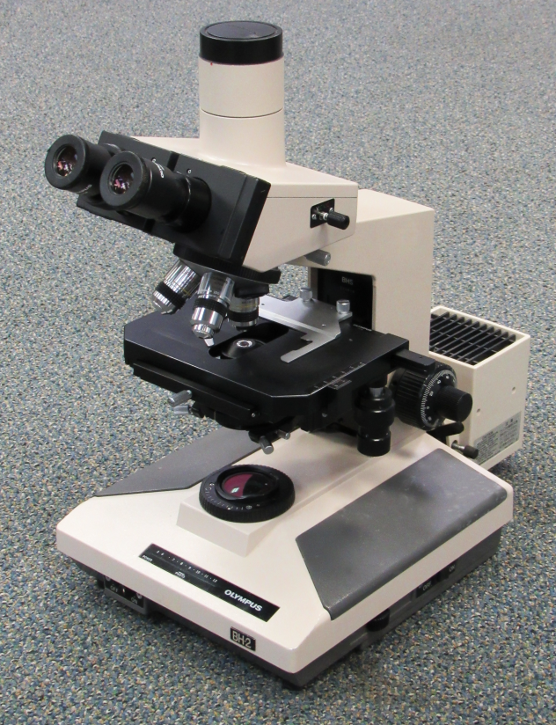 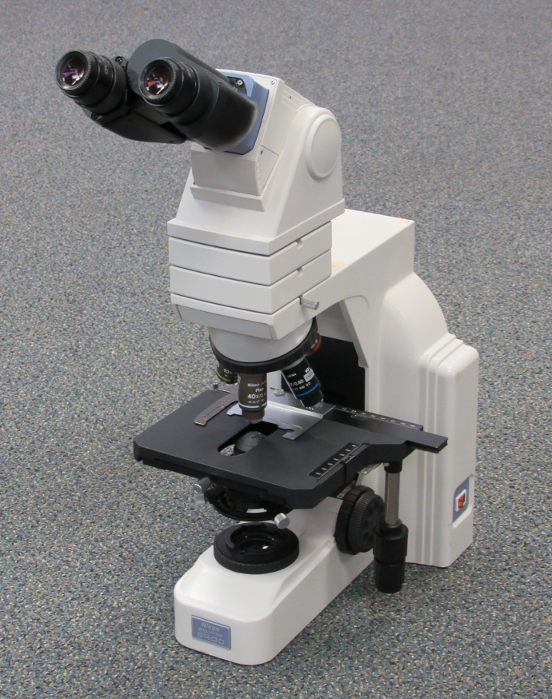 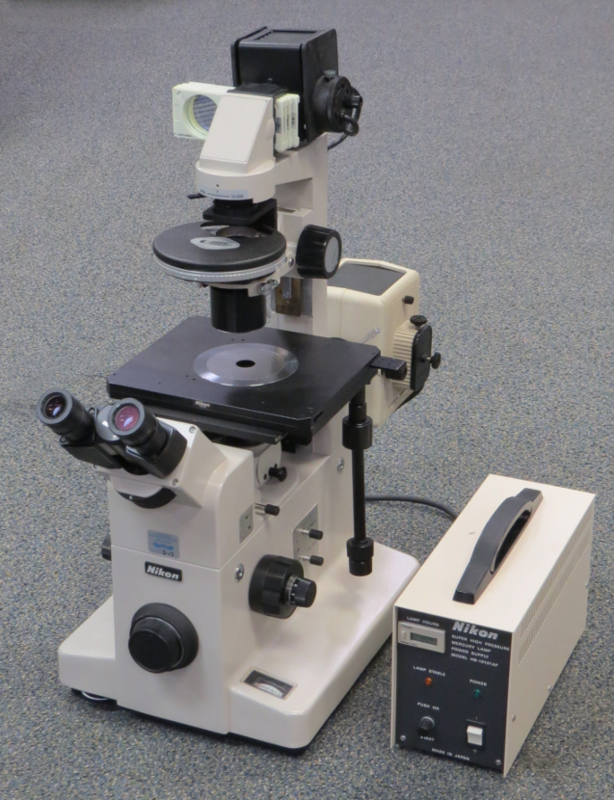 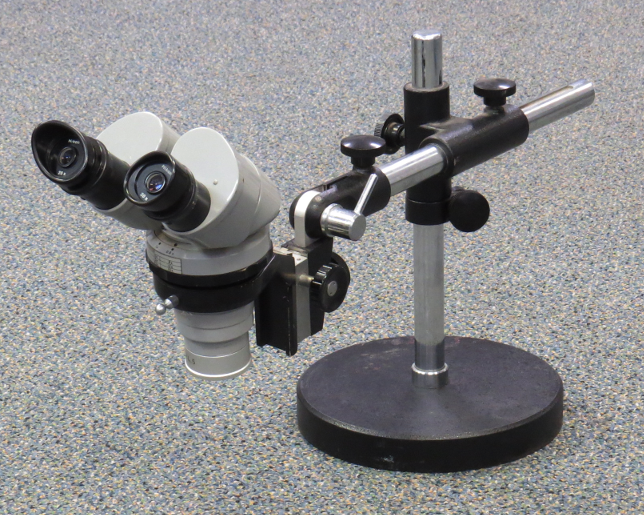 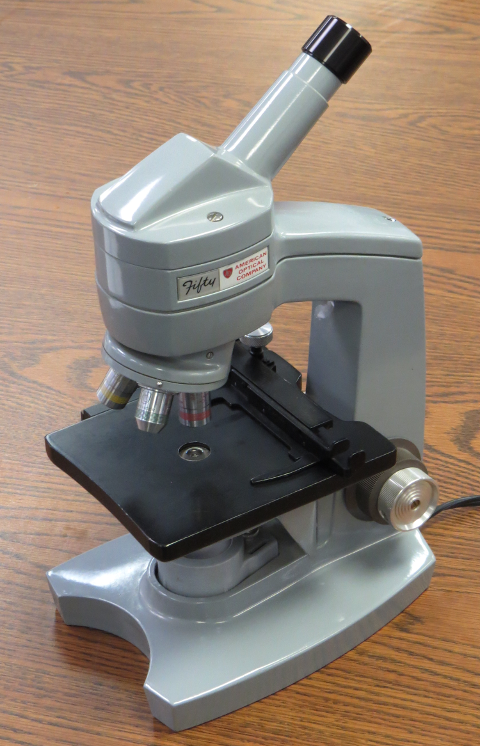 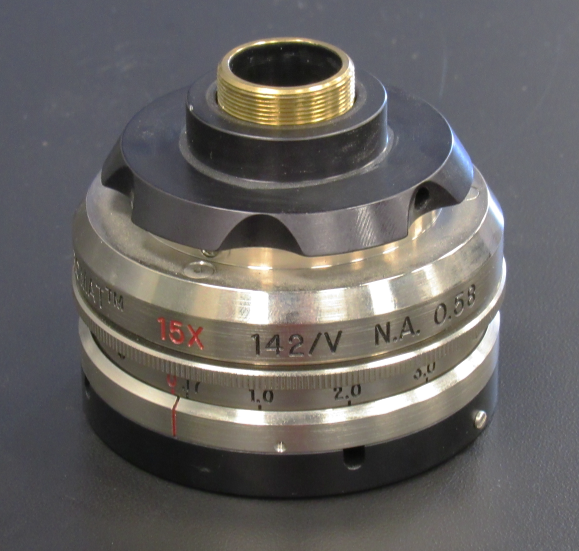 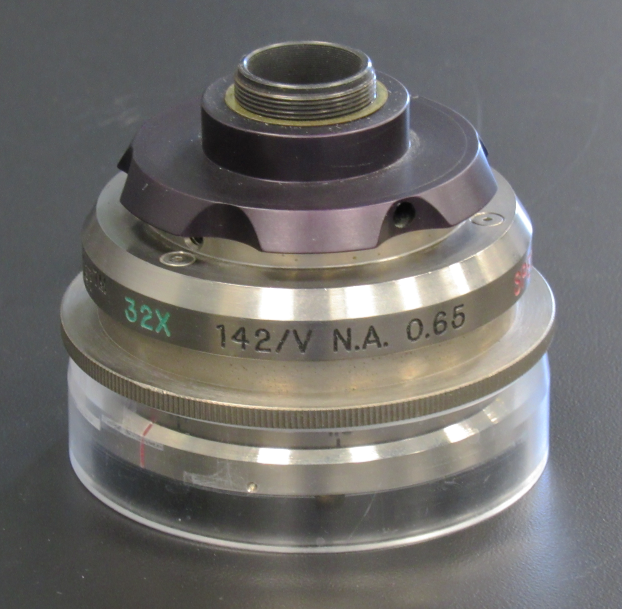 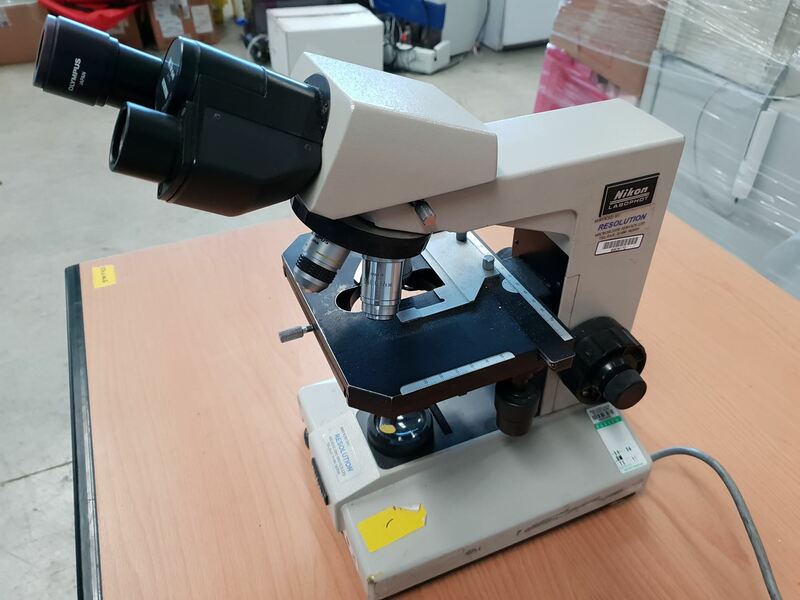 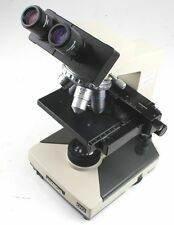 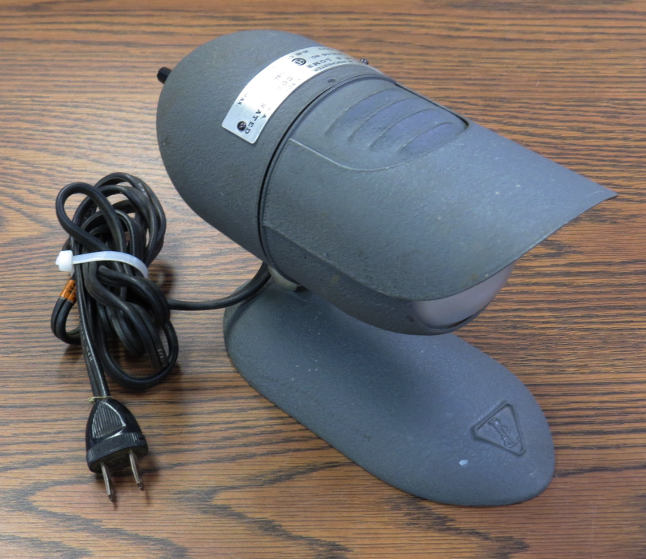 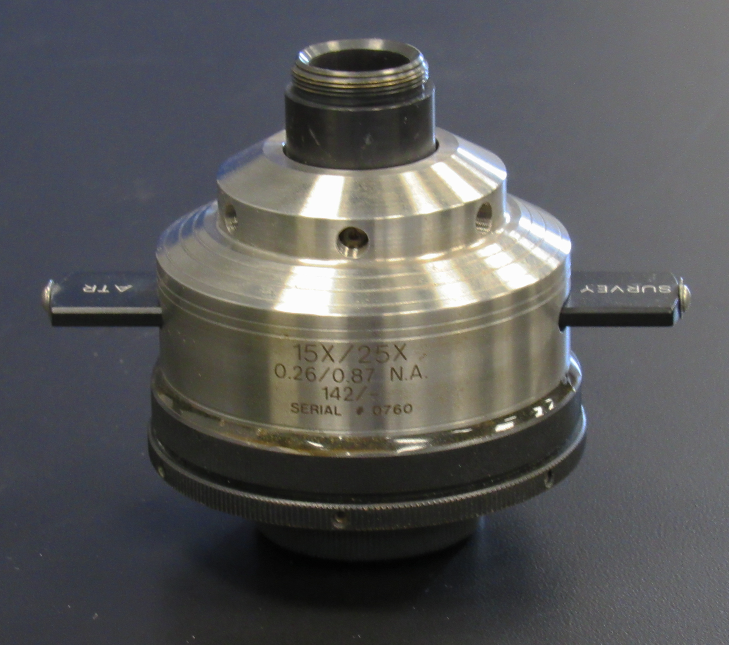 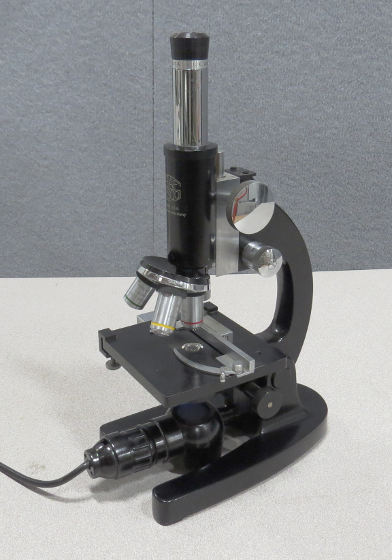 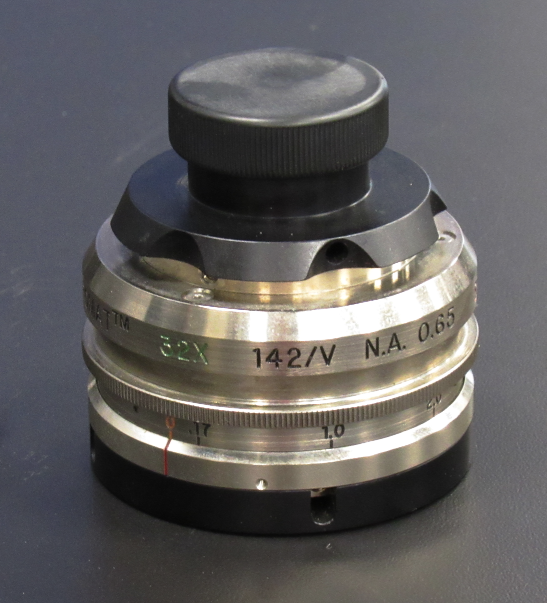 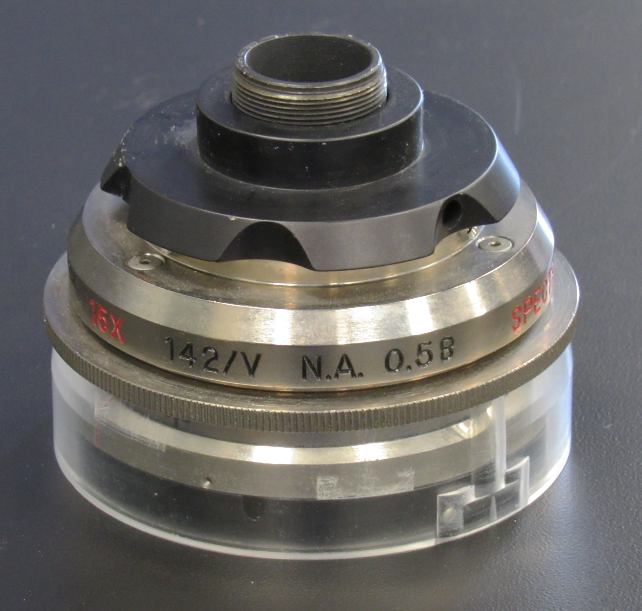 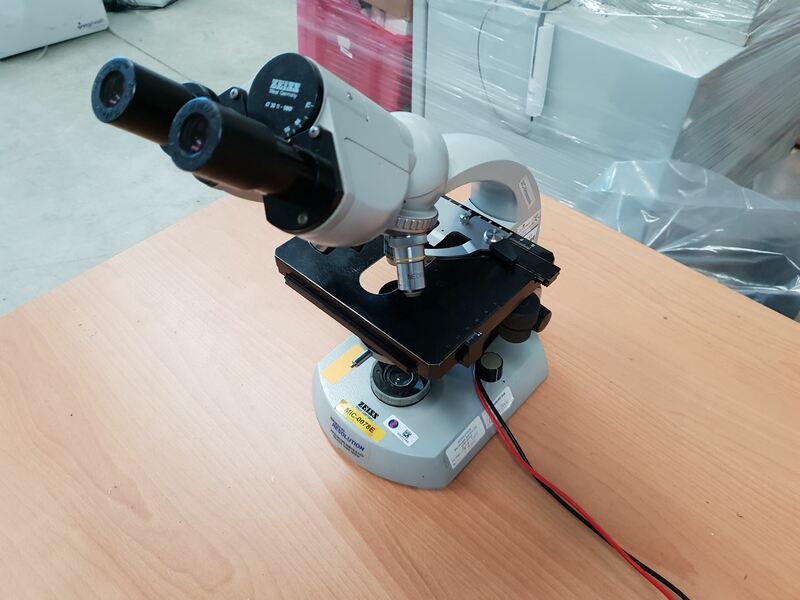 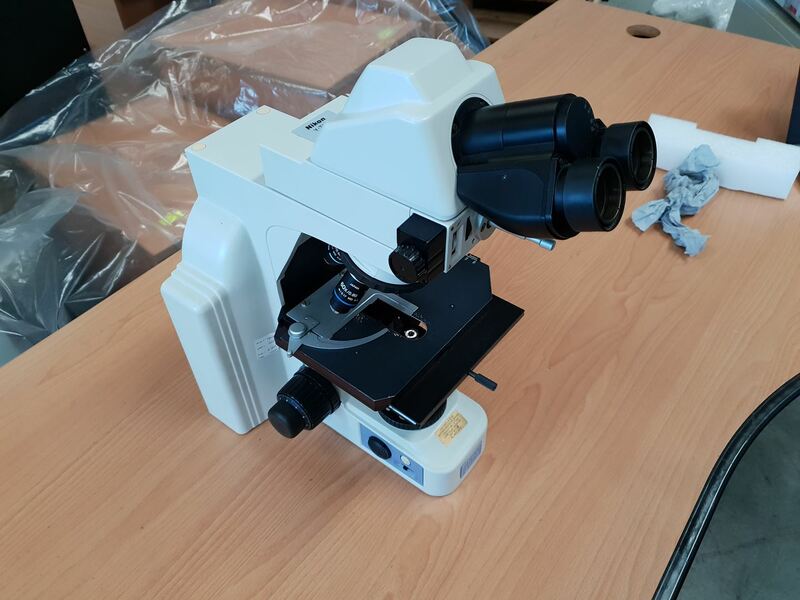 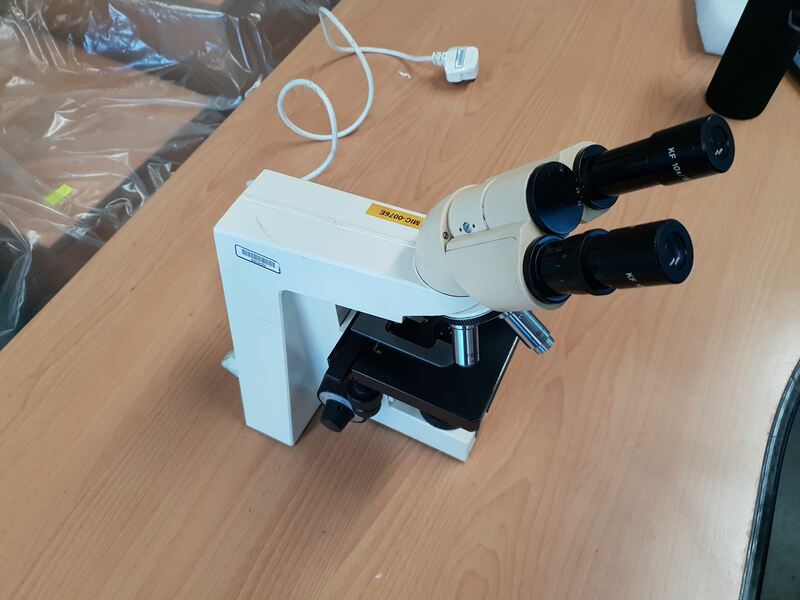 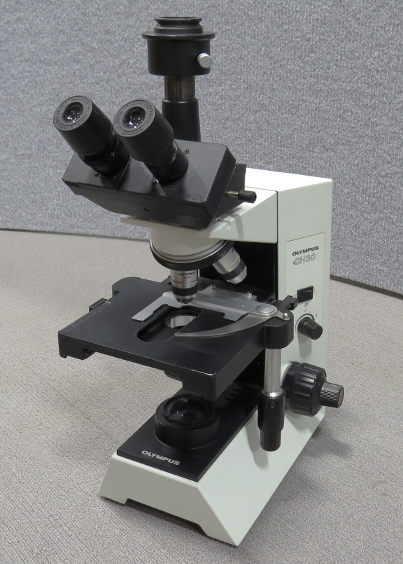 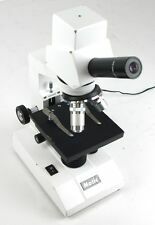 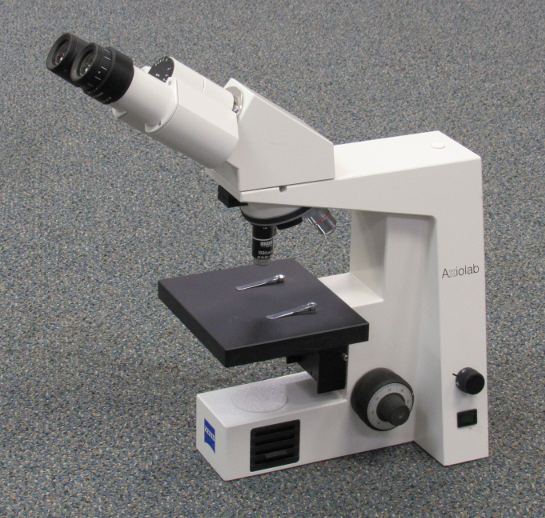 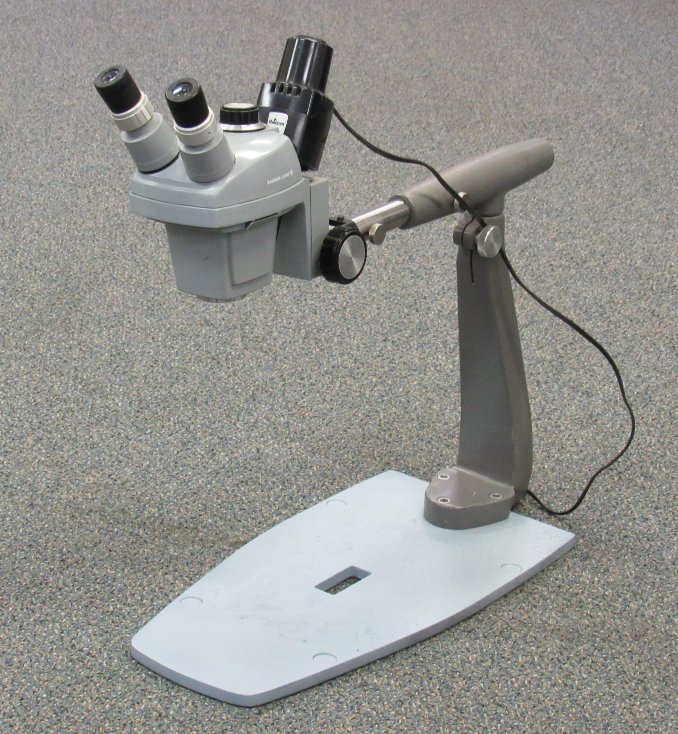 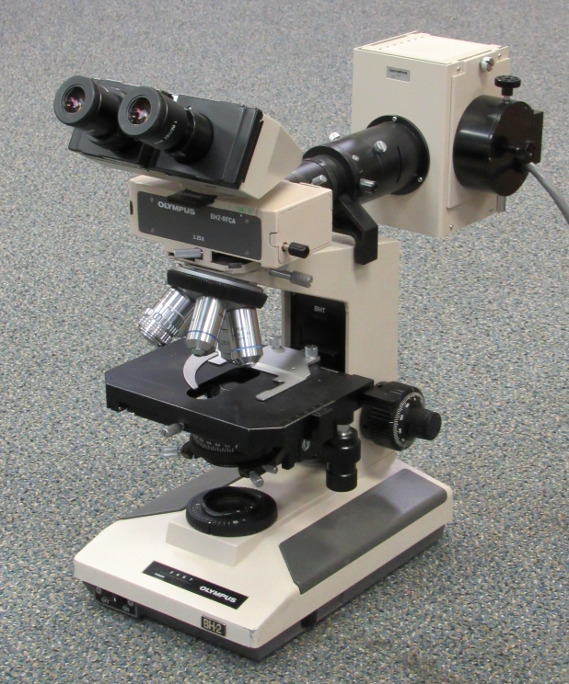 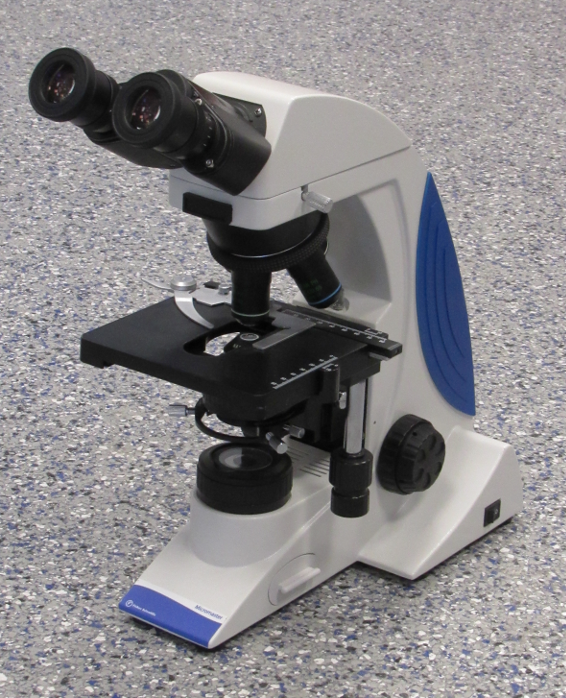 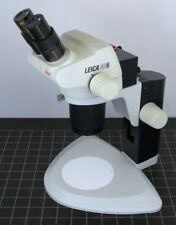 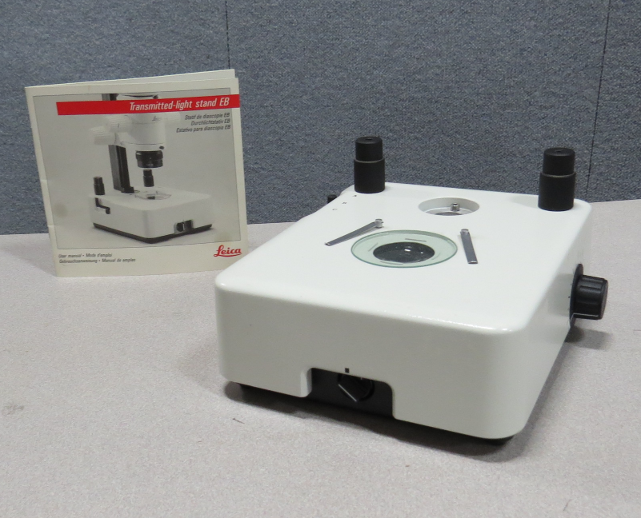 Browse new & used Microscopes for sale on Lab Merchant. 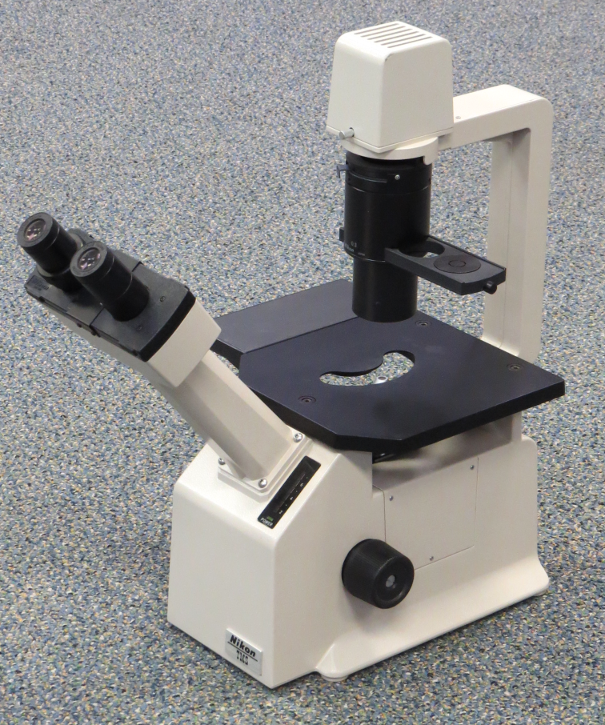 Can't find the Microscope you need? 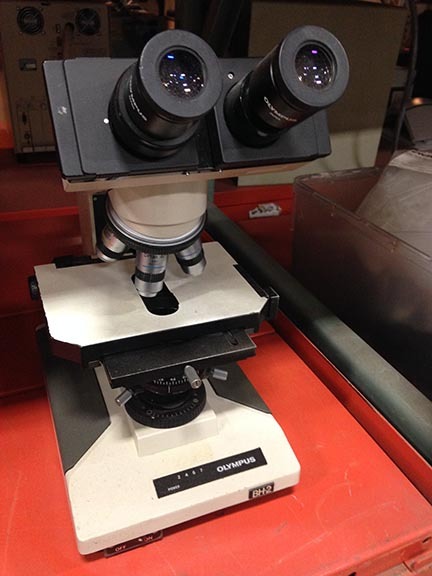 Share your wish list and our network of dealers will get to work for you! 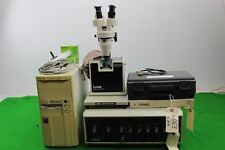 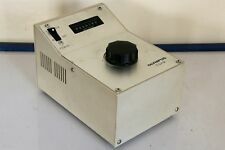 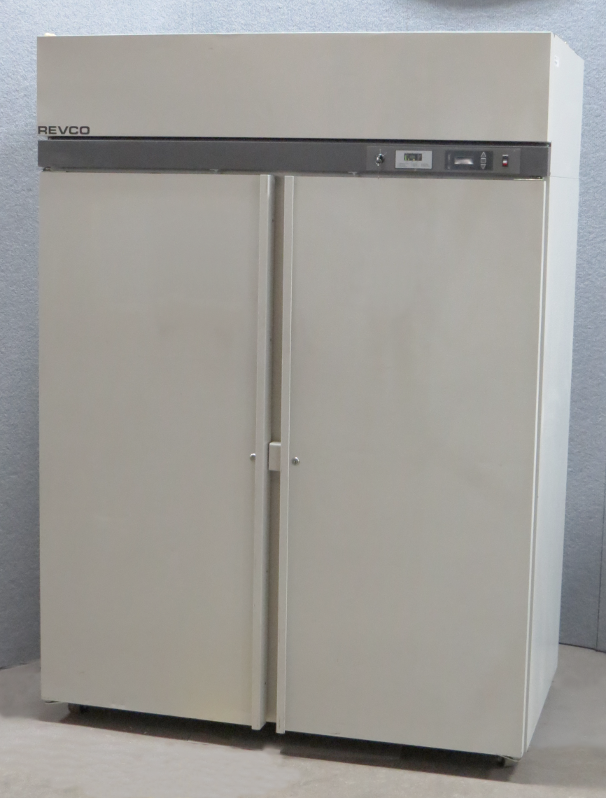 High quality, used lab equipment for sale. 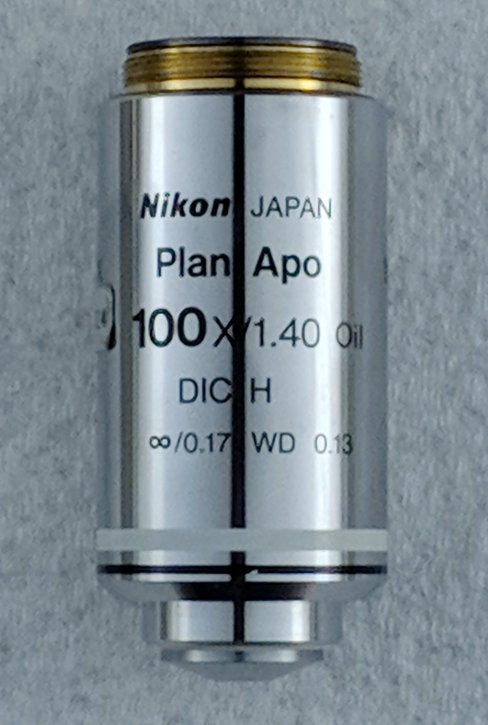 Established in 2003 with worldwide logistics service. 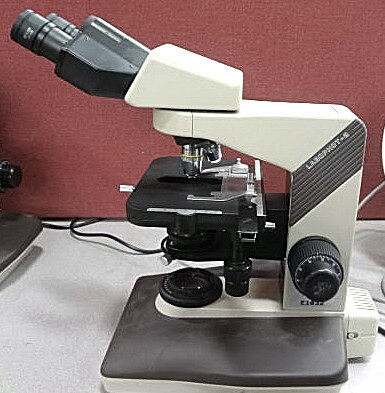 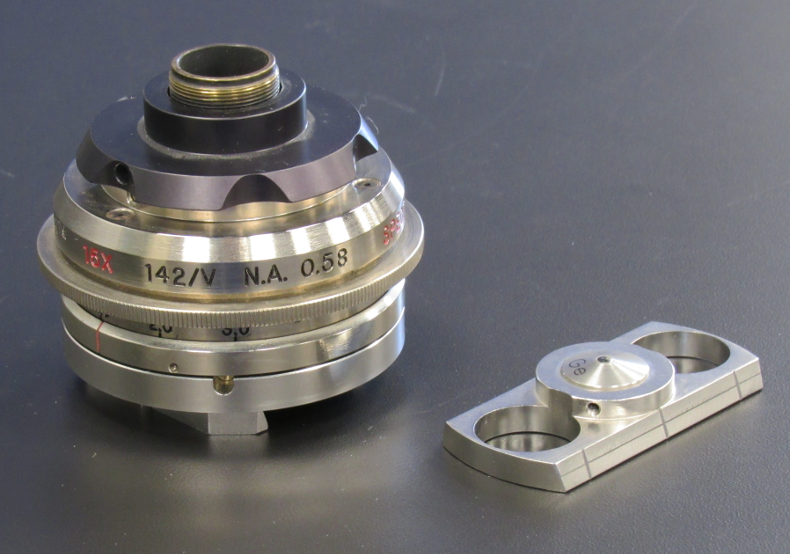 Olympus - Olympus CK inverted microscope.